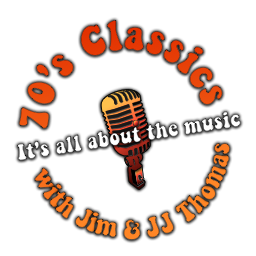 This page is dedicated to the music and memories of the 1970's. All links below will open in a new window so you can enjoy these other sites, returning here is as simple as closing that window. We hope you will find these sites fun and entertaining.